To view our inventory of new, reconditioned or used equipment, please select from the categories on the left. 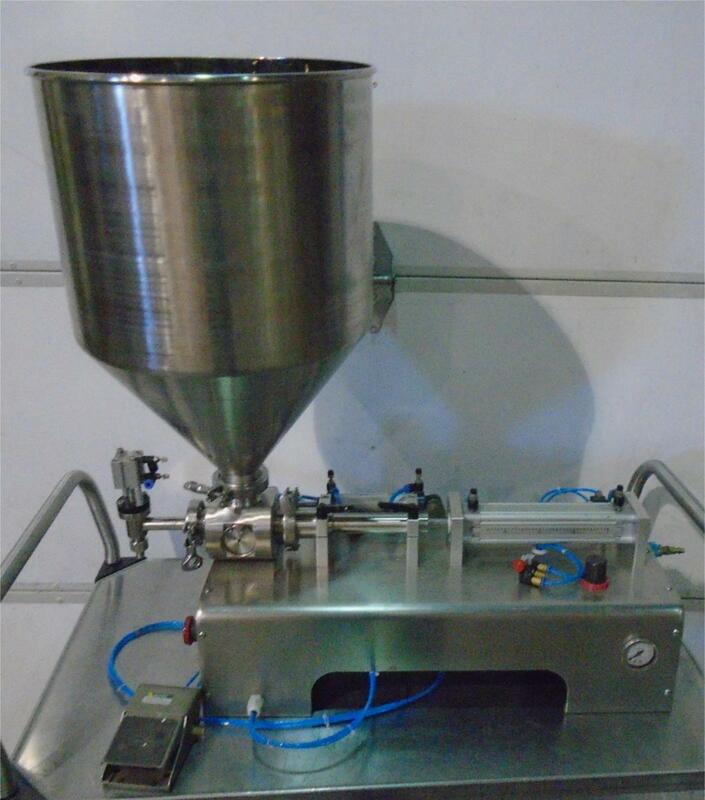 Looking for Quality Used Process and Packaging Equipment? DJS Enterprises is your single source for Quality Used, Reconditioned and New Process and Packaging Equipment for the Pharmaceutical, Vitamin, Herbal, Confectionery and Food Industries.